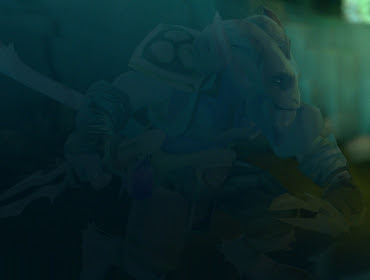 The October 13, 2011 update introduces Riki (known as Rikimaru - Stealth Assassin in DotA). With this update, Dota 2 Malaysia servers have also been added. 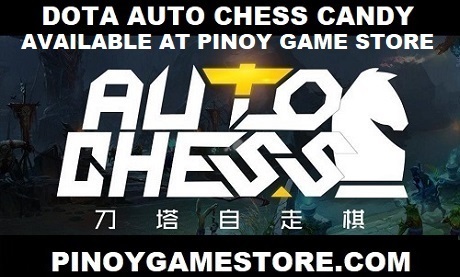 You can use the Malaysian Dota 2 servers if you have problems with the SG Dota 2 servers.